G.S. Diamonds sells diamonds and diamonds pairs world wide for more than 30 years. 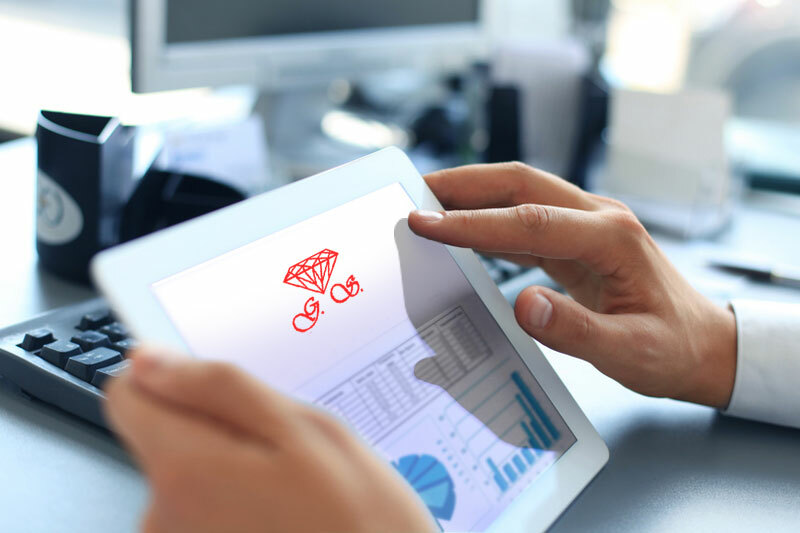 Using SuiteCRM platform customized by Sinapis, G.S, Diamonds now manages the complete sales process. To increase effectiveness of the sales team, Sinapis added email alerts module, Outlook add-on and inventory integration into the CRM.